HP DeskJet 2655 Wireless All-In-One Color Inkjet Printer $18.99 (Reg. $79.99) + FREE Shipping! Wow what a deal you can score right now at NewEgg! 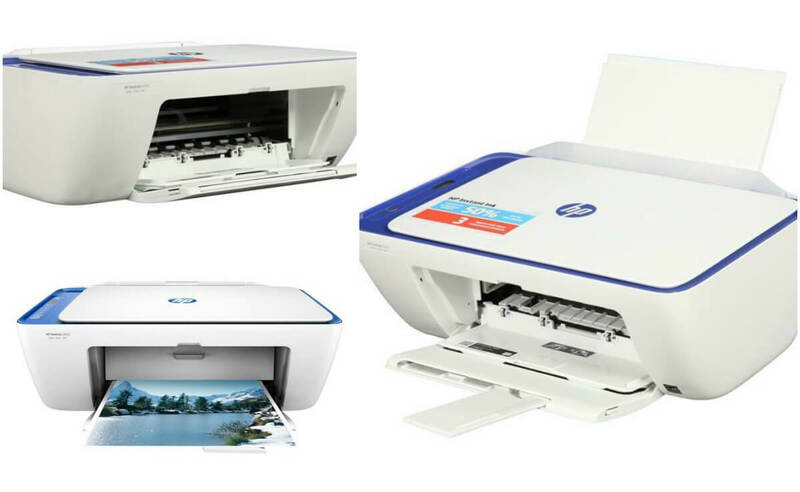 Right now they have the blue HP DeskJet 2655 Wireless All-In-One Color Inkjet Printer for $18.99 (Reg. $79.99) Plus you also get FREE Shipping. Use code TNPFEB19 at checkout – It keeps going in and out of being in stock so keep checking back if it says out of stock!